November is with us and Winter can’t be far behind, so weekend only running is now with us right through to 2018. The railway is back to normal after last week’s half term holiday and at the head of the steam service this weekend will be MR 4F 0-6-0 43924. 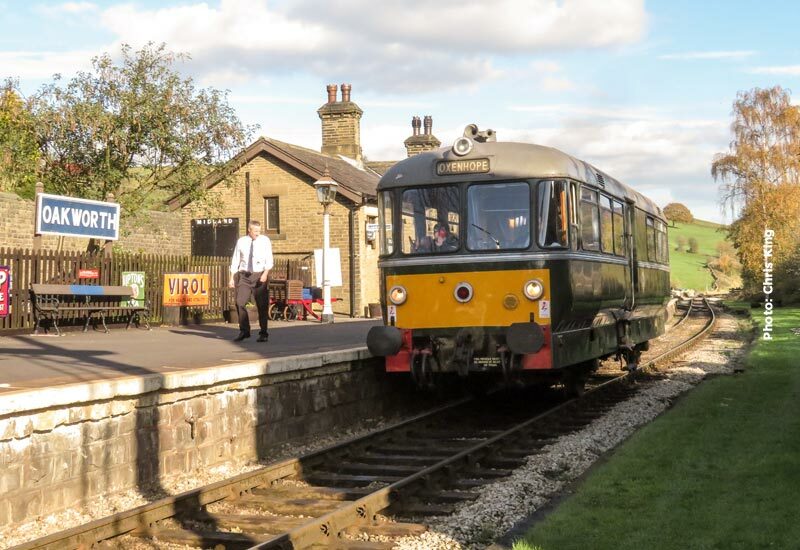 The Winter months usually heralds the return to active service of our diesel railbus M79964 and 2017 is no exception. Having made an appearance last weekend M79964 will operate the Saturday morning and a Sunday diesel services.